Where Should You Look For An Affiliate Marketing Partner? Affiliate marketing is a great way to build a business selling products or services without having to stock any items or do much of the legwork yourself. It’s also very flexible, meaning that it can be a viable sideline to an existing business, or, you can go the whole way and commit to the practice exclusively. So if you like the thought of being your own boss, taking as much holiday as you want and working with unprecedented freedom, read on. You may also like best travel affiliate programs. 1 What is Affiliate Marketing and it Work? 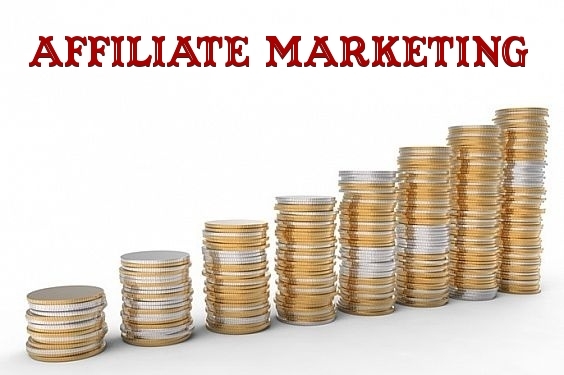 What is Affiliate Marketing and it Work? Essentially, the goal of affiliate marketing is to drive traffic to your clients’ websites. To get things in motion, you need to sign up for an affiliate programme and they then advertise those products or services via text links or banner ads. If the web user arrives on your client’s website via your link and subsequently makes a purchase, you are paid a commission for your input. Each link has a specific URL that contains your ID or username so that when a buyer makes a purchase, the retailer will know that you have directed them, and they can then pay your commission accordingly. Don’t miss the best affiliate programs sites for small business. Consumers view so many banners, adds and articles every day, so it can be a challenge to make your ads stand out – but if you can find a way to encourage large numbers of visitors to head to your clients’ websites every month, you’ll be raking it in. 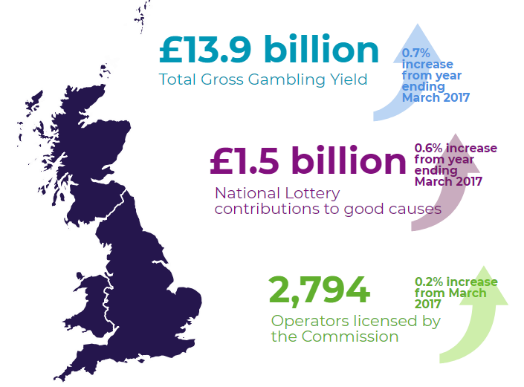 The gambling industry in the UK is now worth £13.9 billion each year and it’s a number that continues to rise. Online gaming brings in around 33% of that figure – so it’s no wonder that there is a huge affiliate marketing business attached to it. With lots of gambling operators battling for a greater share of this growing market, they’re understandably very keen to be visible to consumers. As such, there are many opportunities for fledgling businesses to become part of the action. An affiliate marketer can choose between the many programmes provided by operators and most will have a wide range of companies to promote. Sportsbooks, casino, bingo, lottery and more are available, and they can use a number of ways to convert from betting blogs to tipping sites and much more. The online gaming industry actively encourages new affiliates to join as it increases its flow of customers – a big contributing factor to the industry’s overall success. To encourage new affiliates, there are no sign-up fees whatsoever. The only prerequisite is a website which enables banners and advertisements to be displayed. Affiliates make money when visitors click on advertisements and end up spending money at a casino, while the casino benefits from only paying for marketing that results in a transaction. In short, everyone’s a winner. There are lots of choices available for affiliates, but it’s a good idea to link up with a reputable operator with transparent processes, payments made on time and support available around the clock – you can find all this and more at an online affiliate. Or you can work for more than one operator to maximize your chances are earning a commission. The choice is yours. 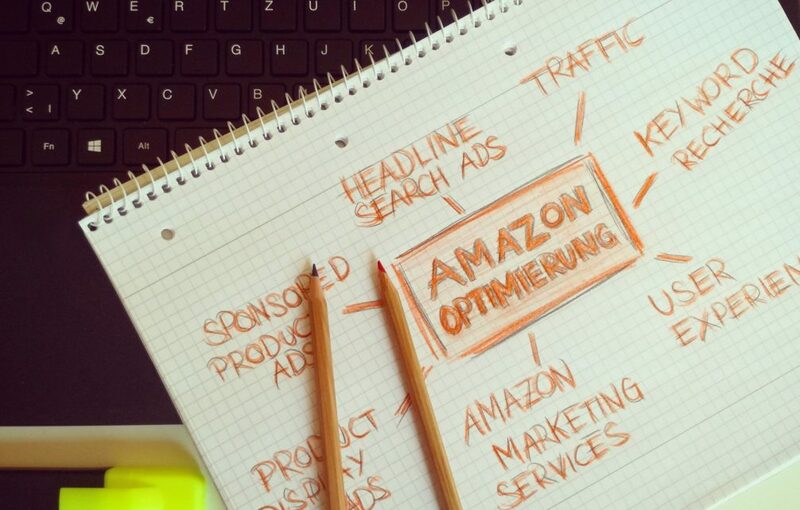 Established online retailer Amazon may be a good place for new affiliate marketers to start, as they are very much a known quantity and sell a huge variety of goods. The company was producing revenues of some $52.9 billion in the second quarter of 2018 and online shoppers are more than familiar with them. And thankfully, their affiliate marketing programme Amazon Associates is a respected platform that earns positive reviews from users and business analysts. With some affiliate programmes, the purchaser has to purchase the exact product that the referrer is linking to – that isn’t the case here. Commission to the referrer is set at a healthy 10%, and that is paid regardless of the product that the customer buys. Plus, you’ll get to take advantage of Amazon discounts including around Christmas and on Black Friday. Also, read Affiliate Marketing Tracking Softwares. However, there’s sometimes a flat fee, which means that if your customer goes on to buy an expensive item, you’ll only earn a relatively small amount of money. There are other small drawbacks with the Amazon programme, including the fact that visitor cookies are only live for 24 hours – a shorter space of time than some – reducing the length of time you can benefit from a user making a purchase. But overall, it’s a great all-rounder for those who sell a multitude of products or who want to test out the process before committing to a certain niche. The biggest plus-point for customers of Commission Junction lies in the fact that they provide a wide list of retailers, all packaged up within one specific programme. This isn’t, therefore, a case of picking one lone retailer and approaching them individually, because customers of CJ have literally hundreds of companies whose products and services you can choose to actively promote. Many of the world’s biggest brands have signed up to the Commission Junction platform, including Argos and Boohoo, so there is a wide choice of e-commerce options and you’re almost certain to find something that will fit in with the subject matter of your own website. Payments are flexible too – and you can choose to transact in over 30 currencies. CJ is mainly US focussed but more partners from the UK and elsewhere are signing up and this is likely to be the best choice as a ‘one-stop affiliate shop’ with hundreds of brands at your fingertips. eBay is such a diverse retailer these days. If you’re one of the few who still think this is the place to auction off old antiques or collectibles, then think again. Many high street retailers choose eBay as an addition to their own online store and their endorsement is a mark of the company’s success – and growth – since it was founded by Pierre Omidyar back in 1995. While it’s a great story in its own right, eBay has expanded to include its own affiliate programme which is ranked highly by independent sites and its many users. The website’s platform allows its registered account holders to sell products in two distinctly different ways – either in the auction format by which eBay made its name or via the newer Buy It Now option. eBay then charge the seller a final value fee and as the affiliate marketer, referrers would earn a percentage of that fee. These rates vary but will range from a high point of 70% for fashion down to 50% for vehicles so, with an average of around 60%, it’s a generous setup. 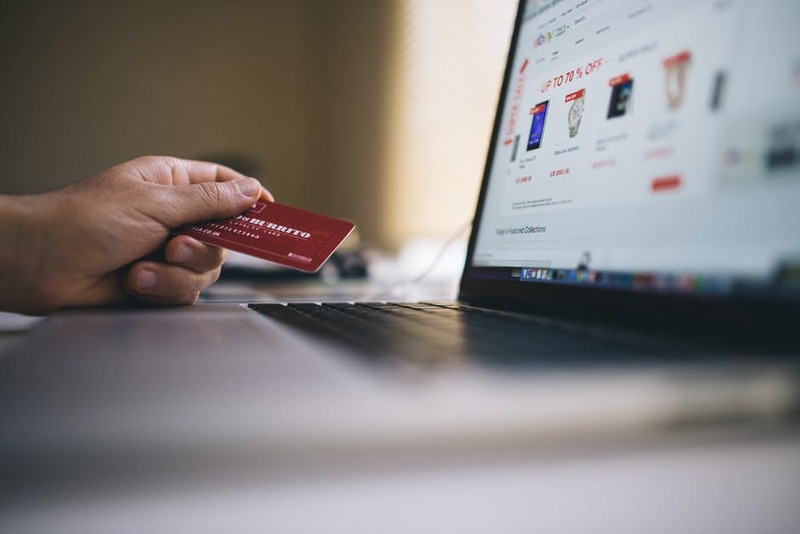 You also receive swift payment via PayPal, which is a quicker method than similar retailers such as Amazon – whose payments can up to two months. There are thousands of retailers online waiting for new partners in what can be a lucrative industry for those prepared to do the hard work. These are some of the best programmes online right now and these trusted operators provide the perfect mix of value and service to get your affiliate marketing business up and running.